Baking is most commonly associates with cakes, pastries and bread. Once you learn the art of baking and start sharing your goods, you will be the most popular person around! Are you just getting started or are you an expert? 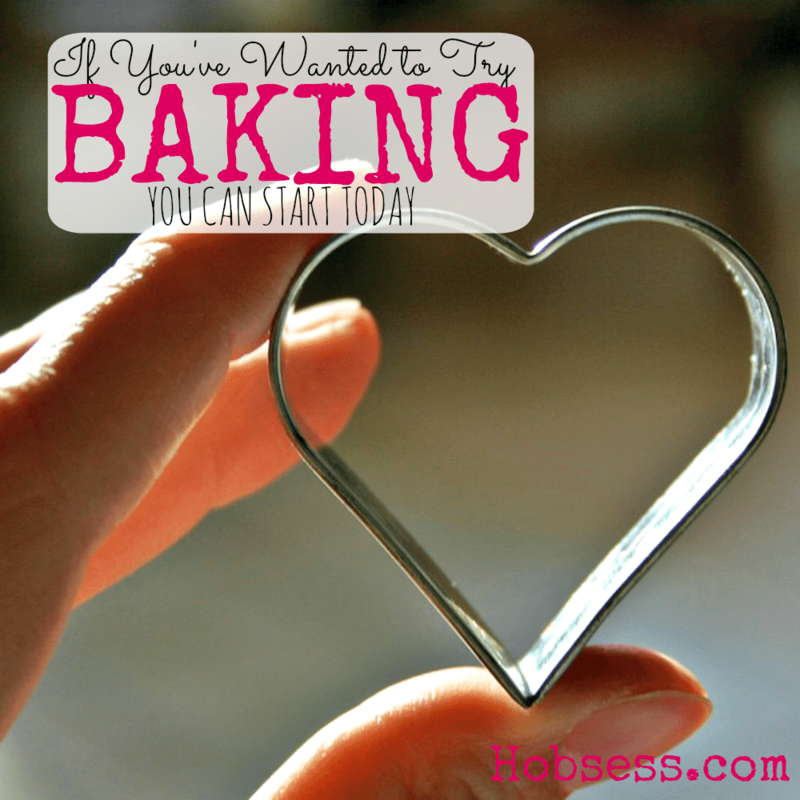 Get involved with others who share your interest and/or passion in baking. Join a Baking & Pastry forum! Go to this Baking Board, click “Follow Board” and then help us make this the best board on Pinterest! Follow Hobsess (Rev Crouse)’s board Baking (FOOD/DRINK) on Pinterest.